This is going to be a really interesting event. It clashes with my UNISON branch AGM. 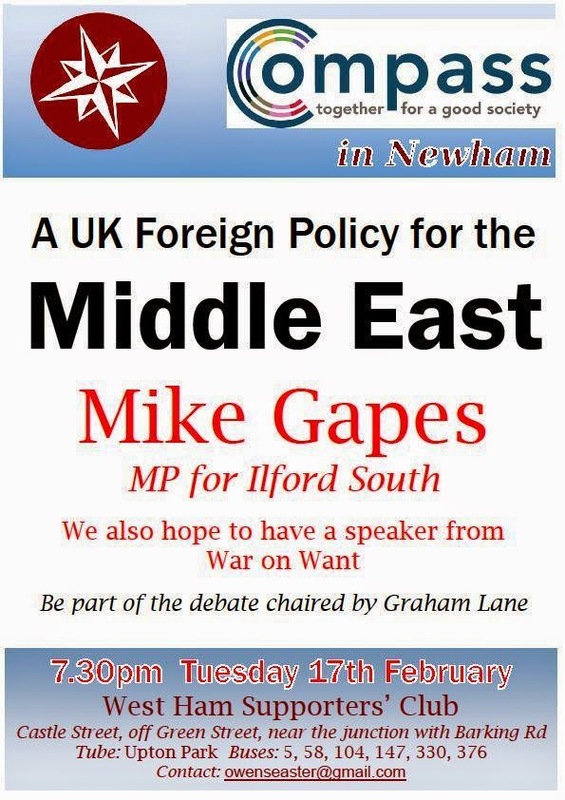 Which is a real shame as Mike is always an entertaining speaker and was the former chair of the foreign affairs select committee.